Core Sand Mixer used in Grey Iron, S.G. Iron foundries to produce Core from New Sand. 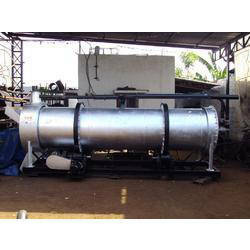 This machine is also used in Steel Foundry to mix New Sand as well as reclamation sand. 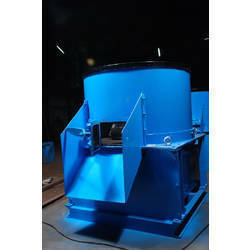 We offer from 50 Kgs / Batch capacity to 1000 Kgs / Batch Mixer. It is also Called as Sand Mixer. 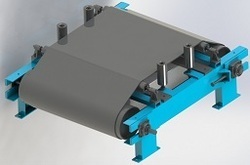 Looking for Sand Preparation Equipment ?